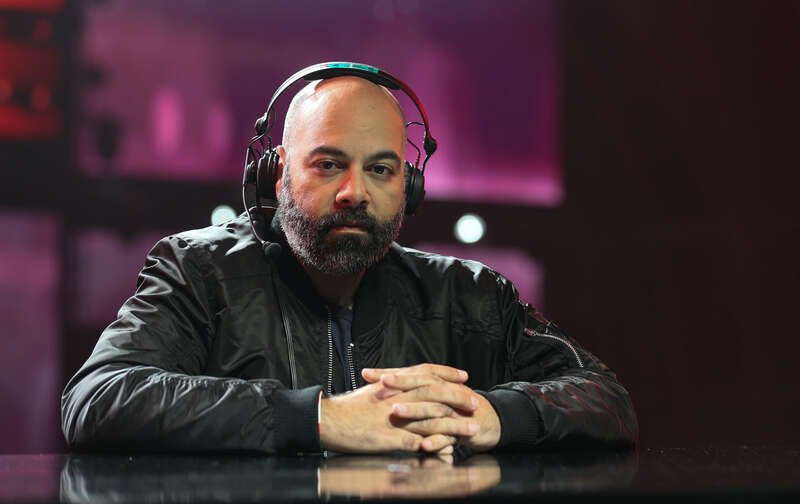 The PLG Grand Slam Finals was an all out battle between Osh-Tekk Warriors and NASR Esports over the first place and the PLG Grand Slam Champion title. 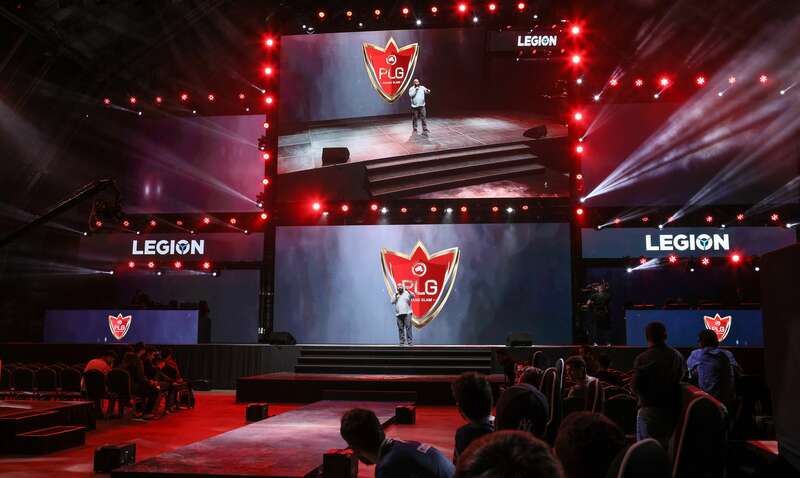 NASR Esports qualified to PLG Grand Slam as the title defender and then to the finals by beating Hex gaming. 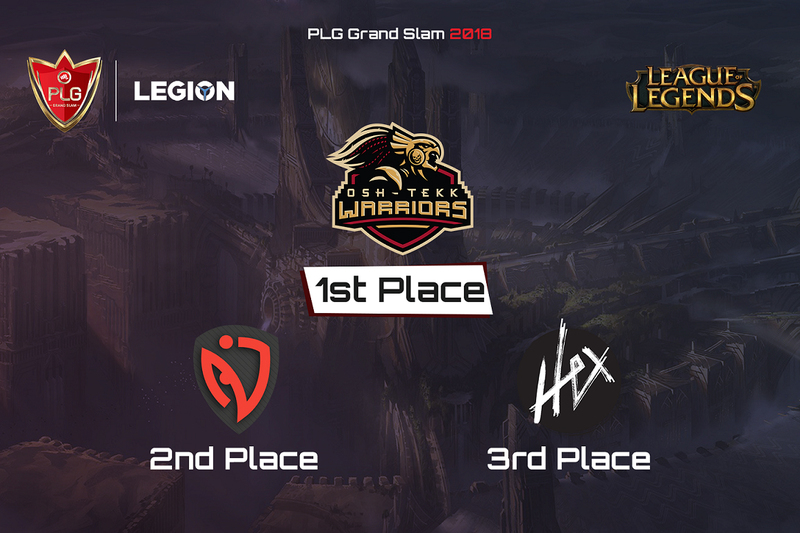 On the other hand, Osh-Tekk Warriors paved their way through the PLG Nationals qualifiers finishing first place to qualify to the PLG Grand Slam and then wining against Anubis to advance to the finals against NASR Esports. 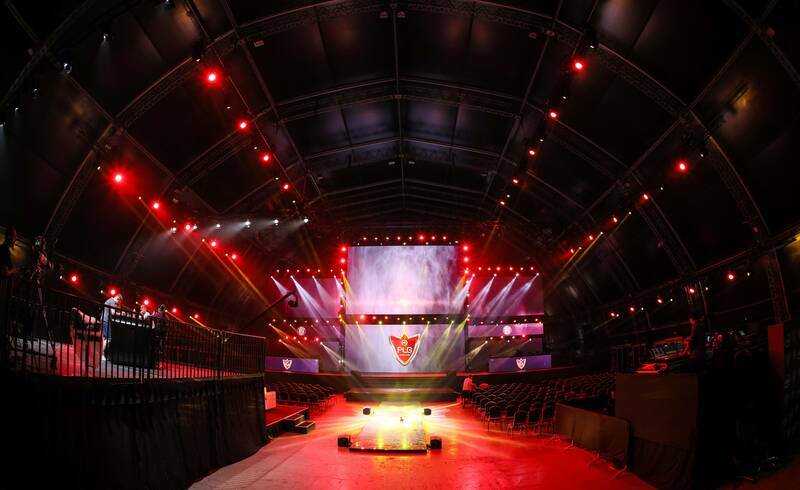 NASR Esports and Osh-Tekk Warriors had very intense 3 matches ending 2-1 for Osh-Tekk Warriors . Game 1 started with an early gank from Madness Xin Zhao on bot lane securing the first blood for NASR as a result of no wards coming from Osh-Tekks’ side to see him and maybe escape that first blood that gave NASRs’ botlane the advantage over them. Madness didn’t stop there, he had a really big early impact on the game where he secured the first drake (Infernal) and had a 100% kill participation until minute 12 with 3 kills and 2 assists, and he kept his momentum with 90% kill participation at minute 23 with 7 kills and 3 assists. The follow up from Osh-Tekk warriors was amazing specially with the Galio pick where he shows up at every fight. On the other hand, Osh-Tekk Got the first tower in the game in bot lane at minute 16. Going up to top lane, the lane was pretty equal between the 2 giants with the help of madness to pin down Wickys movement and keeping him in his lane. Mid game at minute 22 Osh-Tekk dives behind the tower for a great fight where mimic was protected and was dealing great deal of dmg resulting in wining the fight by killing Adham and taking the tower, after that Osh-Tekk heads to Baron and they get carried away and do a small mistake where mimic goes in with his ult in a team fight with Galio leaving the other members on baron where they lack the necessary damage, and that was the mistake that costed them the game as NASR punishes them by killing mimic and Exile; then Madness flashes in the baron pit and makes a successful baron steal from Osh-Tekk. So, the result from that mistake was baron steal from Madness and a triple kill for Cipher. NASR didn’t really take advantage of the baron buff, they only managed to take the top tower, but the game ended when Osh-Tekk decided to storm in the baron leaving their mid open, where Adham did a TP to stall the baron with Osh-Tekk and the towers wrecker Tristana managed to finish the game . Securing all drakes, herald and stealing a baron. Having a huge early impact ganking all lanes and securing first blood giving the lead to his botlane . Bans Osh-Tekk : Akali, Urgot, Lissandra, Rumble, Nautilus. Bans NASR : Leblanc, Cassiopeia, Irelia, Ryze, Kennen. 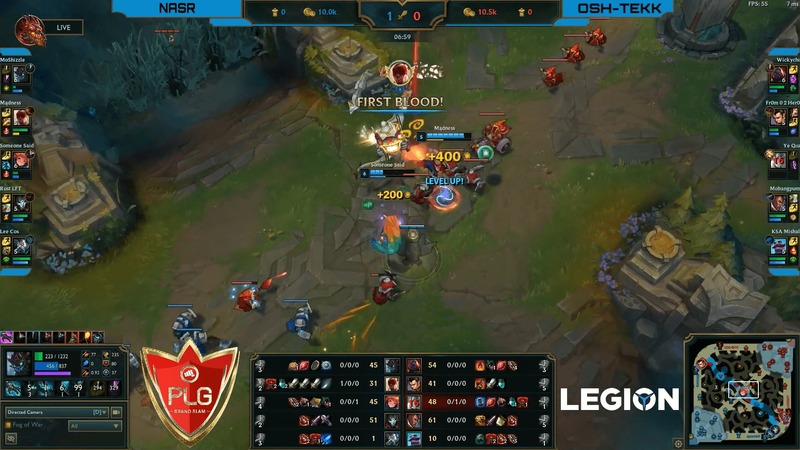 Just like Game 1 started, Madness secures a first blood for his team in midlane, but as a countermeasure in this game, Osh-Tekk were playing aggressive in every lane and they went diving bot lane at minute 12 resulting in killing 3 of NASR players without losing anyone and taking the first tower. Wicky was appearing everywhere helping bot lane, mid lane and he was so close to take his top tower despite that, which created a distraction for NASR and resulting in Osh-Tekk taking the Herald. Between all the fights and mistakes were done, the Zilean pick saved NASR many times as they were caught off guard a lot and kept them from falling way behind. 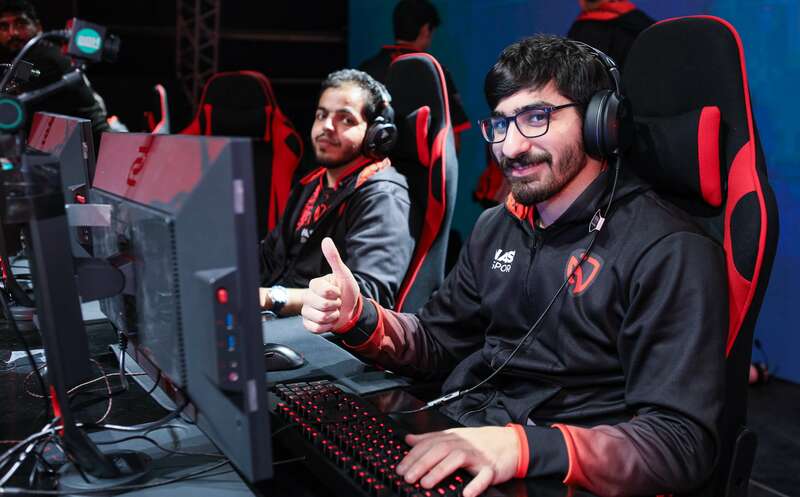 Osh-Tekk did a really great job in a big fight bot lane where they dived NASR and won the fight, but instead of going back to shop and go towards baron, they overstayed pushing which resulted in NASR punishing them and taking big shutdowns to put them back in the game. NASR played well against the Osh-Tekk Mistakes. Osh-Tekk started paying more attention towards vision control in the enemy side, where they caught Zoe off guard in the blue buff pit and they immediately went to baron after killing her, NASR struggled trying to stop them and Madness tried to steal again but failed. 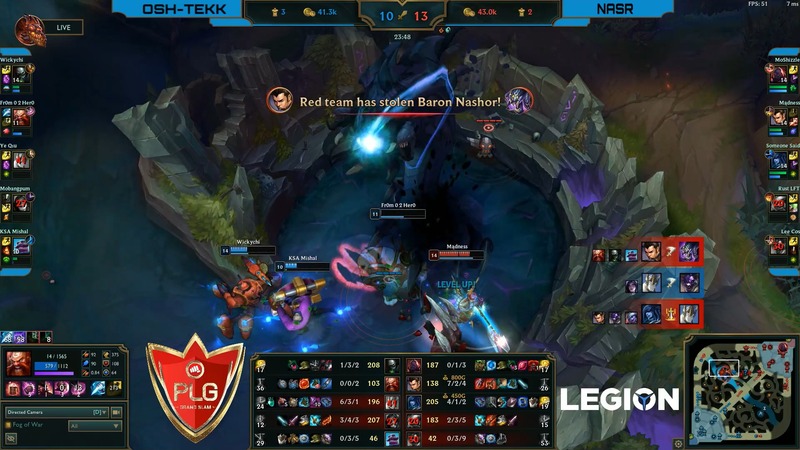 Right after the baron a very intense fight happened between the 2 teams, after that Osh-Tekk diverted their attention to objectives in the game taking the bot lane and midlane inhibitors in a row, while NASR only had 1 drake and 0 towers . Osh-Tekk then pulled back and played calmly until min 29 where they went for their second baron where madness was thinking about attempting to steal it, but the great vision control again made them kill him before he gets close to the baron pit and after that Osh-Tekk storms in NASRs’ base and finishes the game. Wining his lane, helping bot lane and midlane and still managed to stay ahead, great team fight focus. From 0 to Her0 starts with Invading Madness’s jungle, stealing his blue and frog which puts him ahead of madness, then he secures first blood on midlane and chasing madness down towards bot lane but ends up killing madness too, and that created a confusion in bot lane where Lee Cos left Rust rushing to help madness but Osh-Tekk bot took advantage of that and killed Rust giving them a lane lead. Also, From 0 to Her0 manages to secure the first drake for his team and heads top to gank and secure a kill for Wicky to give him the lead also. Lucian pick turned against Cipher, since he didn’t have a strong start or lead, he fell behind due to Olaf’s pressure in the game and Galio’s strength where he couldn’t kill him early or snowball the lane. Osh-Tekk Bot lane was a little bit pressured early despite their kill due to the Velkoz poking but then they managed to totally dominate the lane by minute 13 and taking the first tower in the game. By minute 16 there was a 5k Gold difference in Osh-Tekks favor, and that’s the result of from 0 2 Her0 creating pressure in the game top and midlane and taking drakes for his team. Wicky and Exile decides to go bot and bait NASR , and NASR falls to the bait and they all go bot to chase them while the rest of Osh-Tekk are taking the free baron. Osh-Tekk then heads towards the inhibitor but NASR gives a good fight protecting it resulting in killing 1 from Osh-Tekk and losing 1 of their own. Game goes on until the second baron goes up and Osh-Tekk heads for the baron, but the NASR Response was late which resulted in Osh-Tekk wiping them out and finishing the game . Early Jungle invade, successful ganks , securing all drakes, 2 barons .